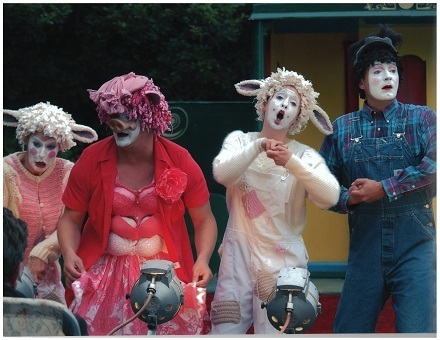 The Rude Mechanical Theatre Company are a Company Limited by Guarantee and a charity. Although we earn a high percentage of what we need to survive, because we make brand new work, which is generally not commercial, we rely to a significant extent on grants - and your generous donations. It means a lot to us in many practical ways that you have agreed to make a donation. Thank you!